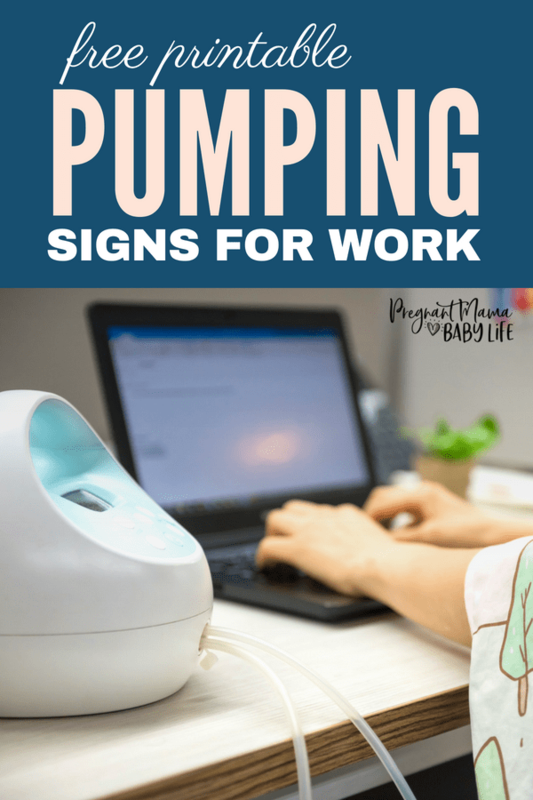 If you are returning to work and need to pump, its a good idea to have a breast pumping in progress sign. 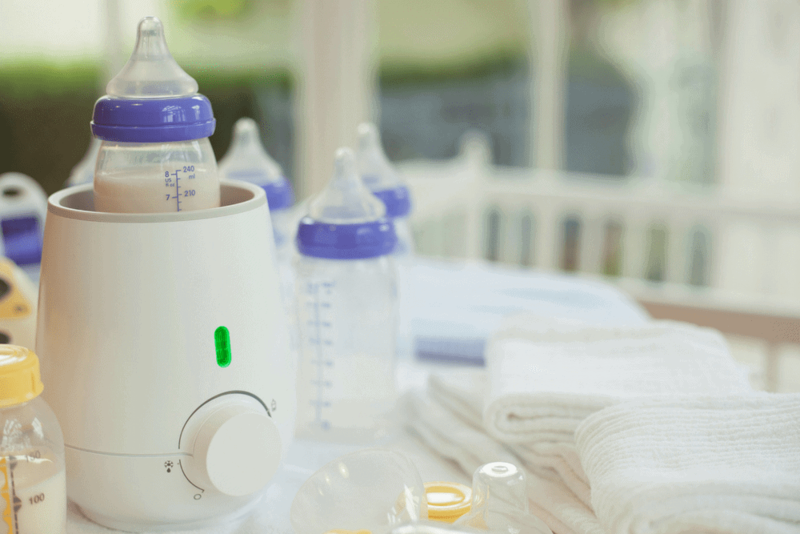 Here are a few free printable breast pumping signs to make sure you get the privacy you need while pumping at work. To print them out sign up below and they’ll be sent straight to your email! 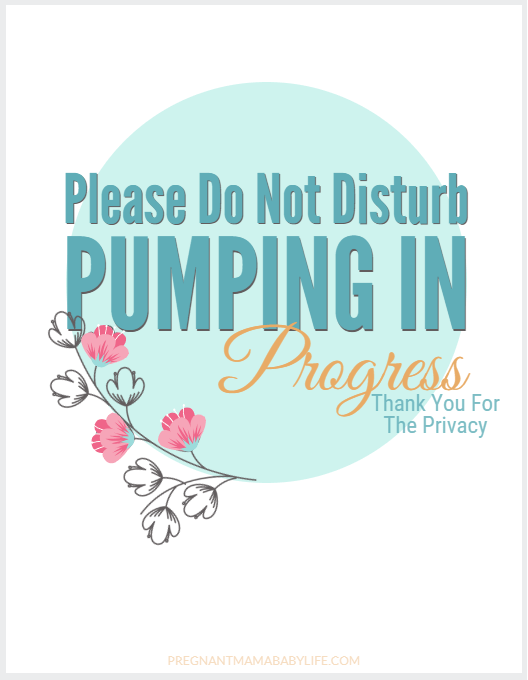 This is a pretty floral pumping sign that is discrete but still gets the point across. 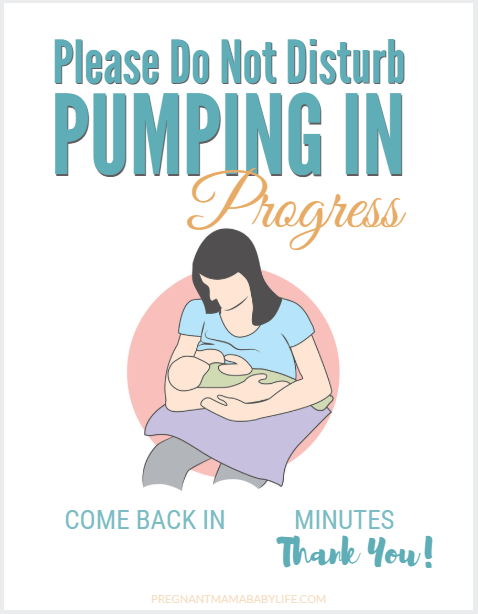 This sign is less discrete but shows that you are obviously pumping, in case your co-workers get too quick and look at the sign without reading, the image of the breastfeeding mom should make it obvious they should stop, and read. Plus it has a handy “come back in ______ minutes” so the reader knows a time frame for when you will be done pumping. This breast pumping sign is a simple, but obviously, a do not enter sign. Great to ensure your privacy while you’re busy extracting your liquid gold! 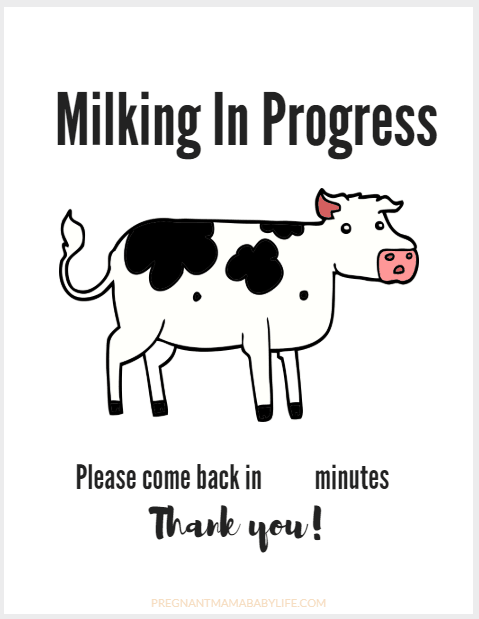 If you’re looking for a more humorous sign, here are a few funny pumping door signs. This one clearly states “Do not enter. Pumping in progress” sign. 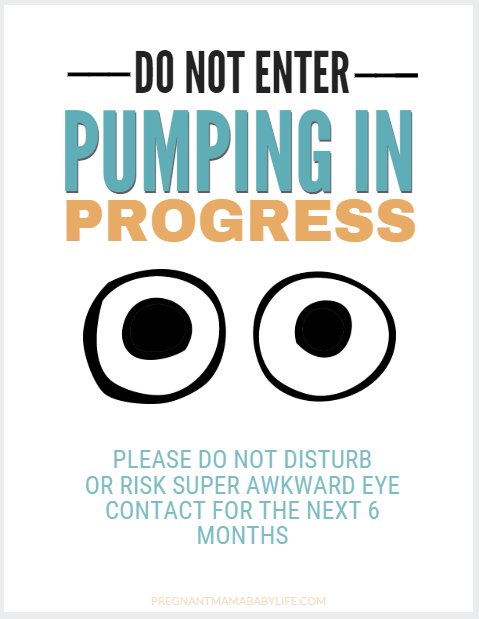 Hope you find a pumping sign you like! 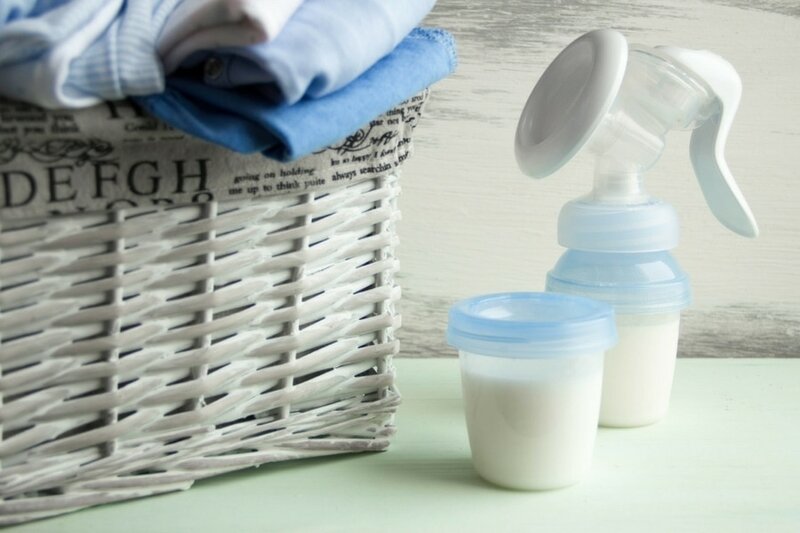 They are perfect for moms pumping at work who want to maintain their privacy! P.S. If you are returning to work and you’ll be pumping, you should check out this pumping course! 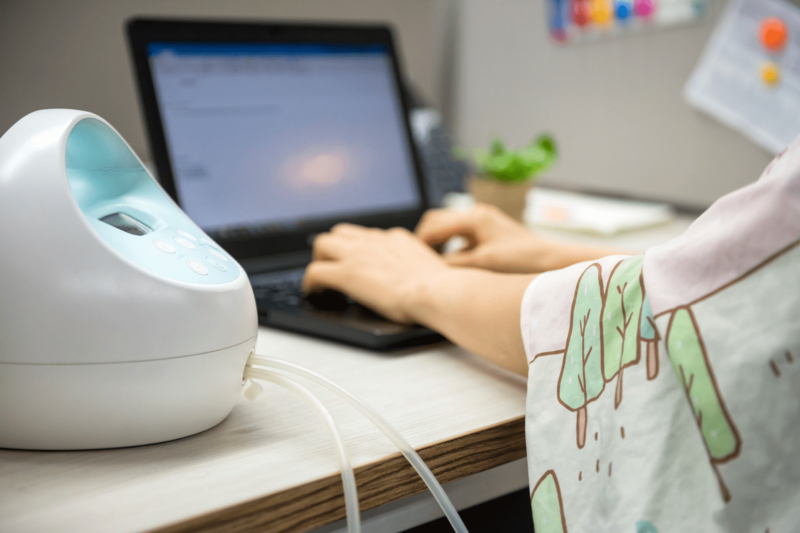 It’s super affordable and will help you get ready to pump at work, and avoid common issues like drops in milk supply! !